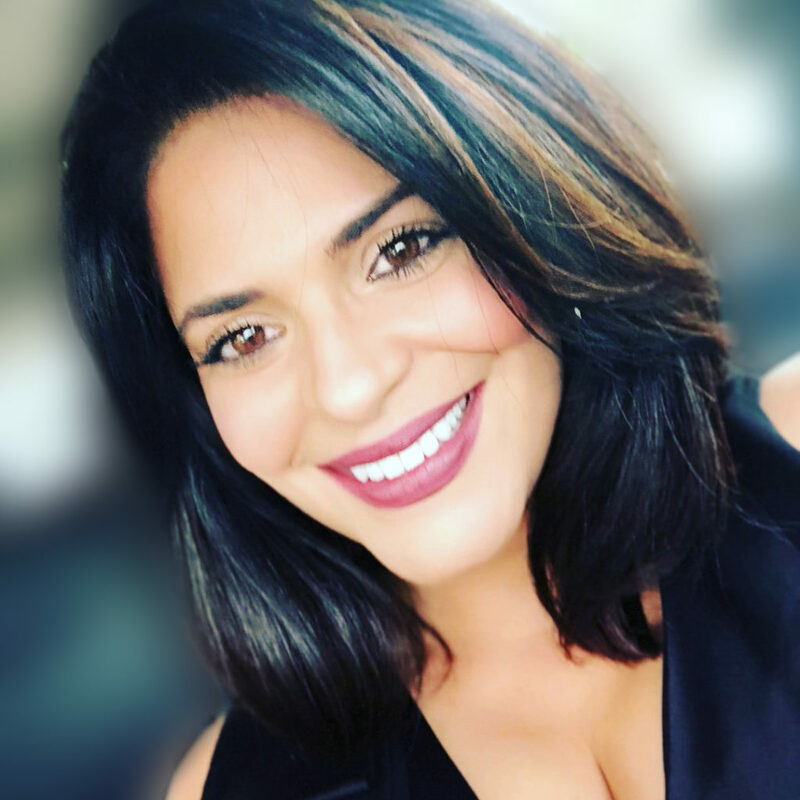 LEMA Construction Introduces Yurina Rojas our Business Development Officer. Yurina possess excellent commercial understanding and awareness. Yurina is a talented networker who is results-driven, self-motivated, self-disciplined, has extensive knowledge in the HealthCare industry and is invested in the St. Petersburg, Tampa Bay Community. Join us in welcoming Yurina Rojas to the LEMA family. For inquiries please reach out to Yurina at yurina.r@lemaconstruction.com or call 813-404-5628.